Call9 launches data analytics plaform for nursing homes. Nursing home care technology company Call9 has launched a data analytics platform for nursing home administrators and operators. Dubbed SNF Assist, the platform integrates with a facility’s EHR to deliver insights that will help inform users’ operational and medical decisions. Paint me like one of your Snapchat girls. The ubiquity of smartphone cameras and photo-based social media apps has plastic surgeons worried about their patients’ mental wellness. In a recently published JAMA viewpoint, authors argued that these new technologies and the social cultures around them are blurring users’ self image in a potentially dangerous way. Digital health entrepreneur run for office falls short. 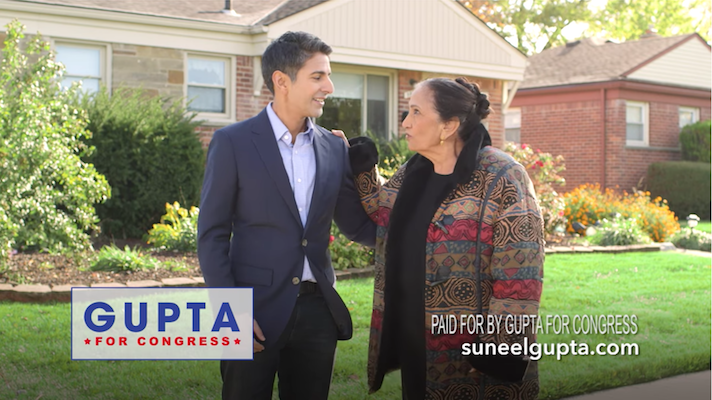 Suneel Gupta, who was running in a Democratic primary for Michigan’s District 11 US House seat against four opponents, ended the race roughly 5 percentage points behind primary leader Haley Stevens, Detroit News reports. Gupta was the founder of Rise Health, a direct-to-consumer nutrition coaching startup that was acquired by One Medical Group in 2016. A brief that originally ran with this article was published early in error. It has been temporarily removed.